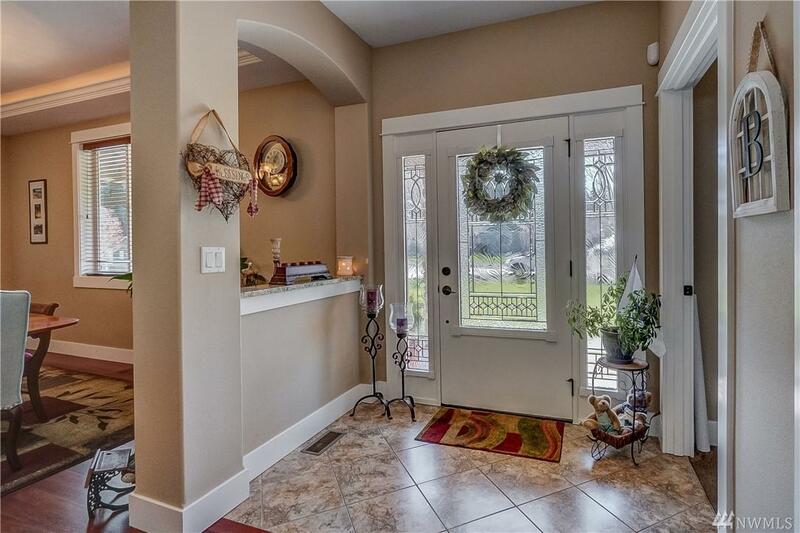 Welcome home to this amazing property in Silver Heights Estates! 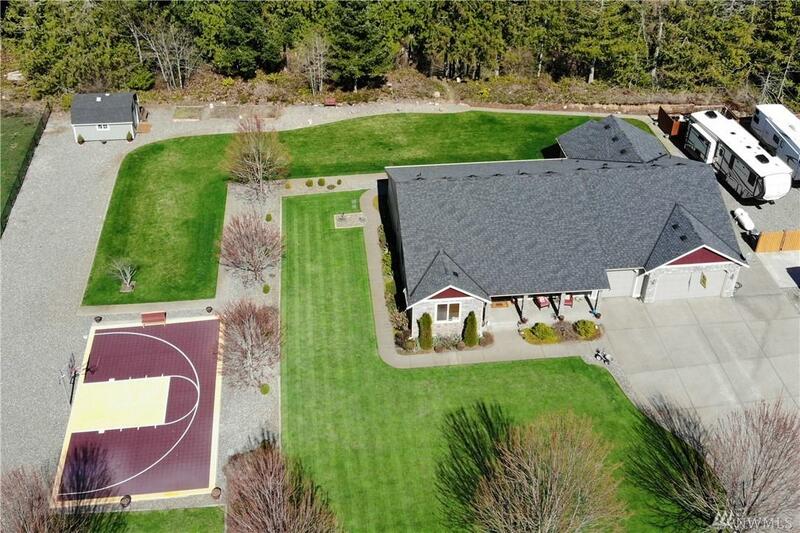 This 3 bed 3 bath 2,518 sqft RAMBLER on 1+acre has so much!! 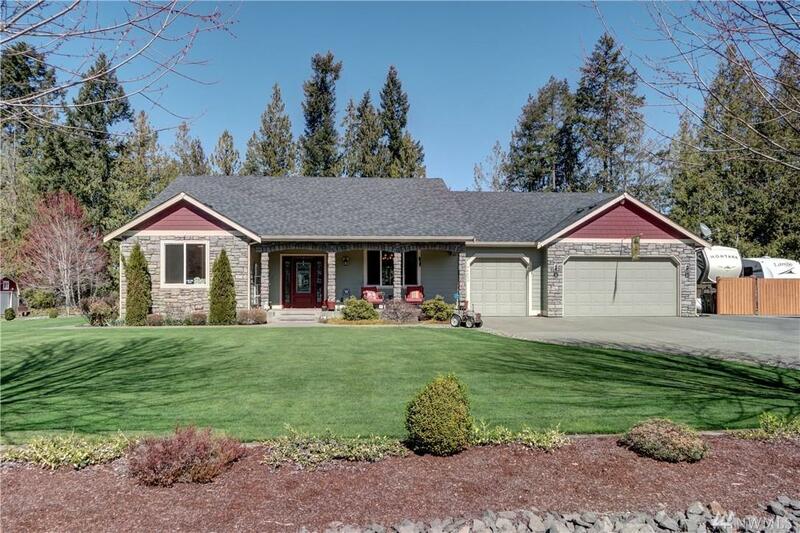 Beautiful custom kitchen cabinetry, SS appliances, granite slab counters, extra wide hallways, Brazillian Cherry HW floors, sports court, heat pump/AC, H2O filter system, BBQ, 50 amp RV hook up, finished garage, gorgeous established landscaping and BEAUTIFUL territorial views. 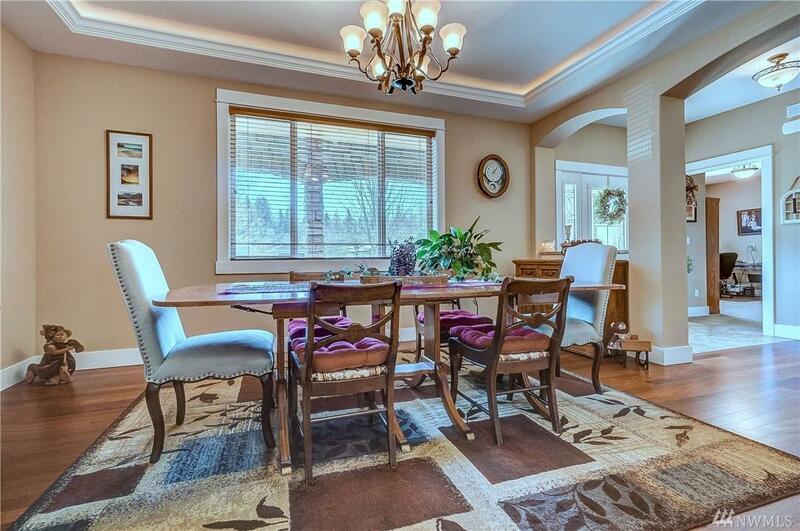 Huge master with 2 walk-in closets, heated floors and luxurious en suite. Don't miss this! !